APC Hyper Flake Coat Kits Based on a standard double garage approx. 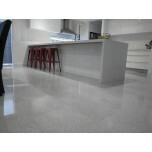 coverage 36 - 40m2. APC Hy..
APC Hyper Flake Coat Kits APC Hyper Flake Systems are a new and exciting alternative to the tradi.. 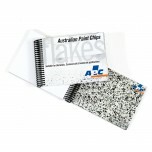 Pack of 50 APC Flake Colour Brochures Used as part of the quoting process, staple your business c..
APC Small Flake Sample Book Used as part of the quoting system or for demonstration purposes. 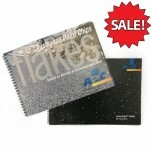 The..
DOWN FROM $150 APC Large Flake Sample Book Used as part of the quoting system or for demonstra..